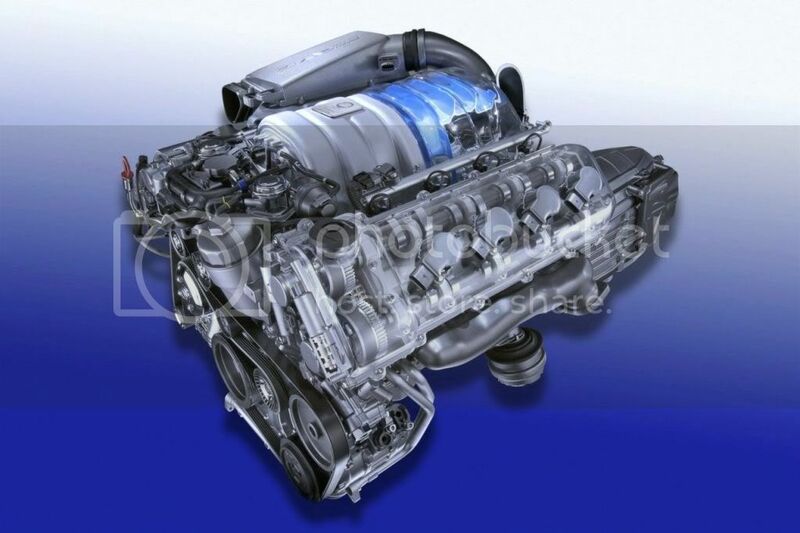 Are there any decent engine-only or cut-away pics of the 2007-2009 6.3 engine out there? 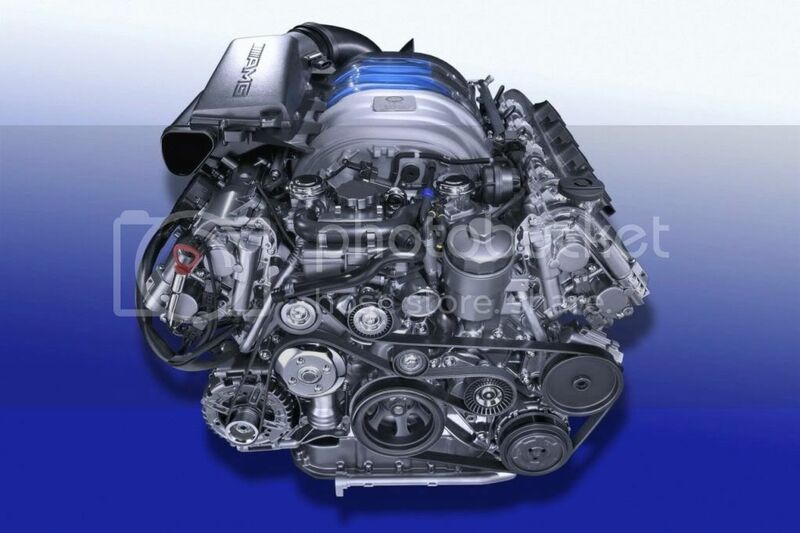 Did the engine change in 2010? I found one for the C63 here. Do the C and E share the same design? 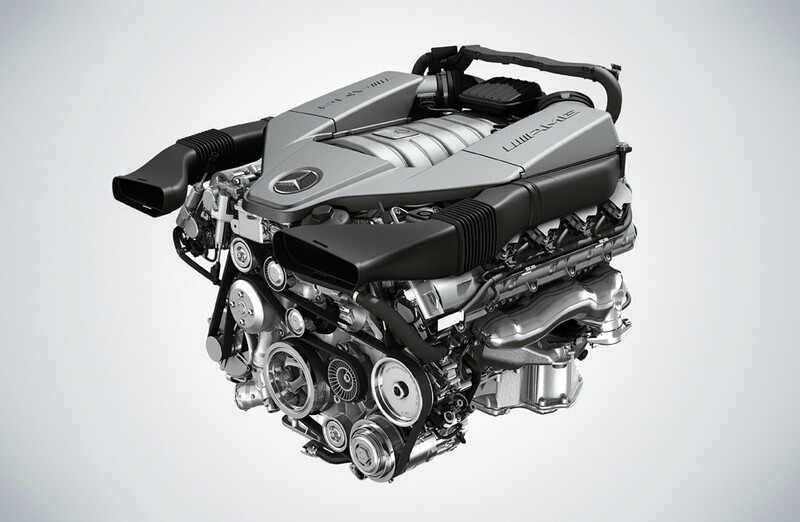 Both the M156 engine for either the C63 or the E63 are the same, but with a few differences for each chassis. My E63 has two drain plugs for the oil pan, one up front and one in the middle, as the C63 only has one located up front. The wiring lume is different as you don't see this on the E63. Awesome pics !!! Yes, that was exactly what I was looking for, sir. Thank you. If you need something drop me an email, and I will see what I have. Will you be performing all of your own maintenance on your car, or will you be taking it into Mercedes? 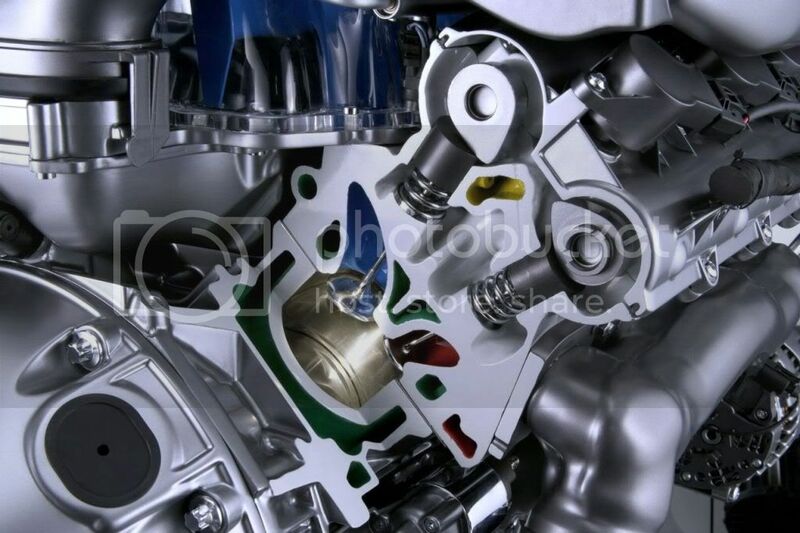 Because I can email you the FSS (Flexible Service System) manual from Mercedes for resetting your oil service indicator. I've changed the oil on my 08 and only found one. Why no red flag was raised is that I put in just a hair over 9 quarts of oil. With the little left inside, I figured I was right on. Got any pics of schematics of the drain plugs? 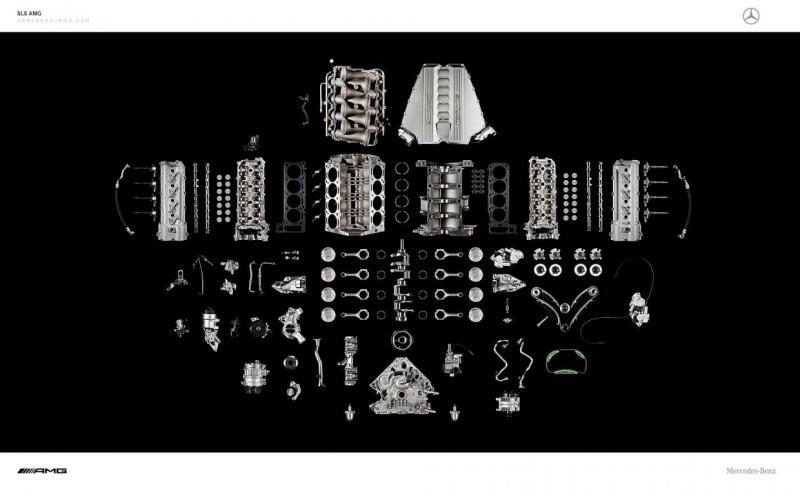 I am looking for Jay's hanging background of that 6.2L AMG image in wallpaper size, the exploded detail view of a similar M159 engine as follow. If you know where to find it, please let me know or post it if you have it! I don't have a schematic. But you are right the M156 engine in the C63 only has only one drain plug. I know that my 07 E63 has two drain plugs. One up front near the oil pump pickup and one in the middle side of the pan. E63 and C63 both have a oil drain plug on the oil cooler. You would have to remove the front engine panel to access it. I think that AMG had that image blown up just for Jay. I have seen the exploded view of the M159 engine before. But nothing as large as that wall hanging. I'll ping you by e-mail if something major comes up sir. For right now I need to learn my way around the engine and the basics. When I bought the car I got a couple oil changes at no charge, but I want to be able to do my own work. No reason to have to rely on a dealer for every minor thing. Thanks for the offer and pics. Maybe we can hook up one day soon, I need to change the oil in my E63 soon, like 2100 miles. I know my way around that engine pretty well. I immediately went searching for some info and found the following MBworld Thread. In it is an email Jon2007E63P30 got from the Private Lounge. 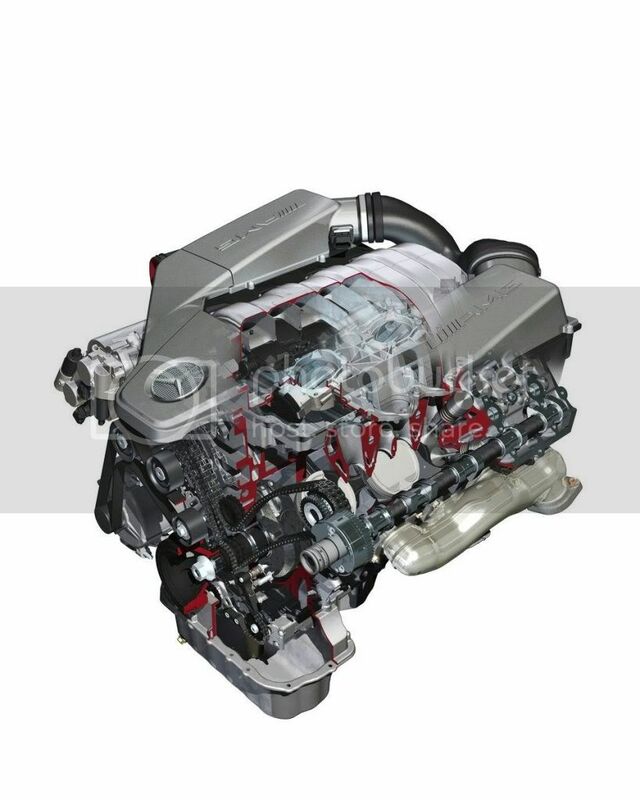 "I got a very specific answer from AMG on the PL for the E63. The front plug in the shallow aluminum pan should not be touched. They also recomended doing a drain rather than pumping through the dip stick. The drain plug at the front of your E 63 AMG engine is not convenient for draining the oil. Following the service instructions on the E 63 AMG, only the drain plug in the oil pan at the back of the engine is appropriate for draining the oil. Extracting through the dip stick is not possible either. 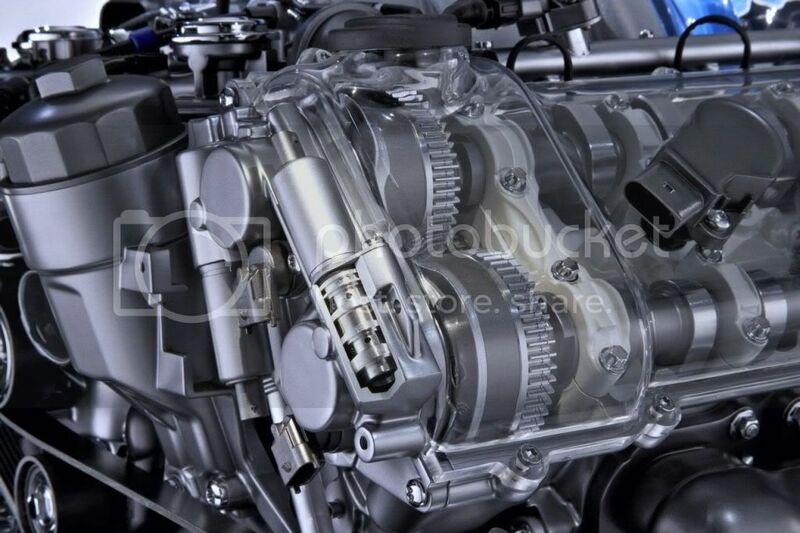 A nearly complete emptying is guaranteed while your engine is at operating state temperature. A possible remaining quantity in the front area is negligible. We hope this information finds you helpful. In fact I tried and could not budge it and stopped trying when I was starting to deform the bolt head. The rear drain plug on the main pan has a copper washer that should be replaced, although I have skipped changing it once.? So, I feel better, but I still feel foolish. I should have known. Nice find! 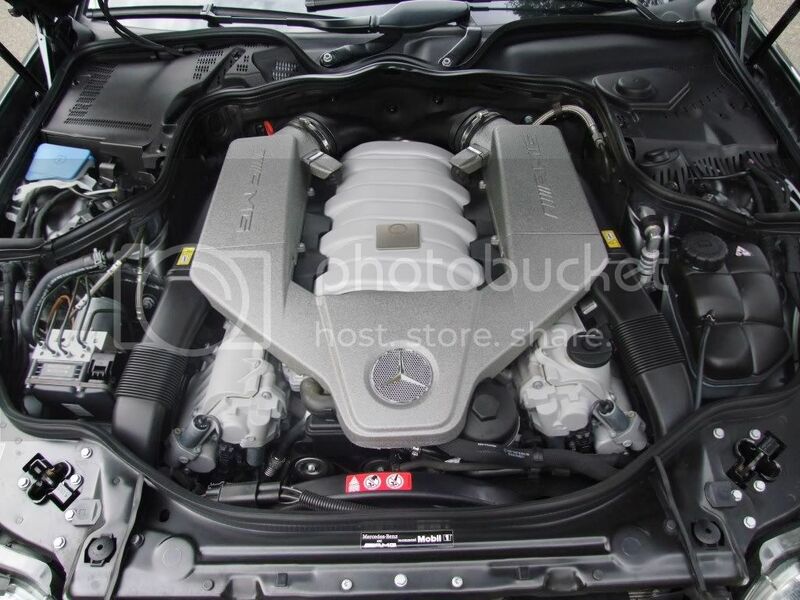 Awesome pics of the beastly 6.2L AMG! Best NA motor AMG built! Good information, thanks. 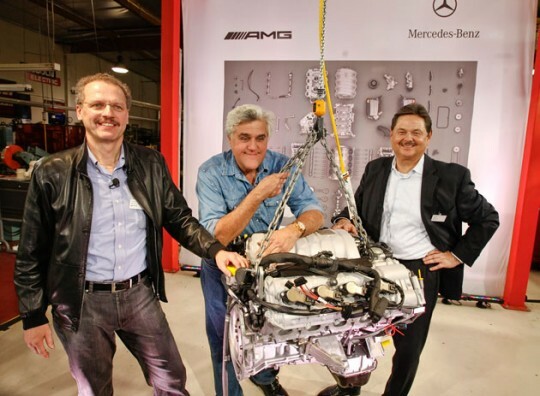 To expand on that, I talked to my friend Jack, who is a Certified AMG Master Tech, at ASC. He's the one that told me about the two drain plugs, and not to forget the oil cooler as well. This man has educated me tremendously about my AMGs, and wouldn't steer me wrong. Anytime I have a question about anything, Jack always got the answers. I'm not saying this the information that you provided is incorrect. I'm just saying that both are up to your intrepretation. I drain all three that way, I know that all the old oil is removed. But that's me, I'm **** when it comes to stuff like this. Last edited by Yuille36; 02-22-2011 at 08:56 AM. Wow, that's a great friend to have! Me personally am okay with a few ounces of old oil in there. I change earlier than 10,000 anyway. I just wish there was easy information, like an old Chilton's auto manual, for these cars. Guess it's not that easy, or cheap! Thanks for in the input Yuille. 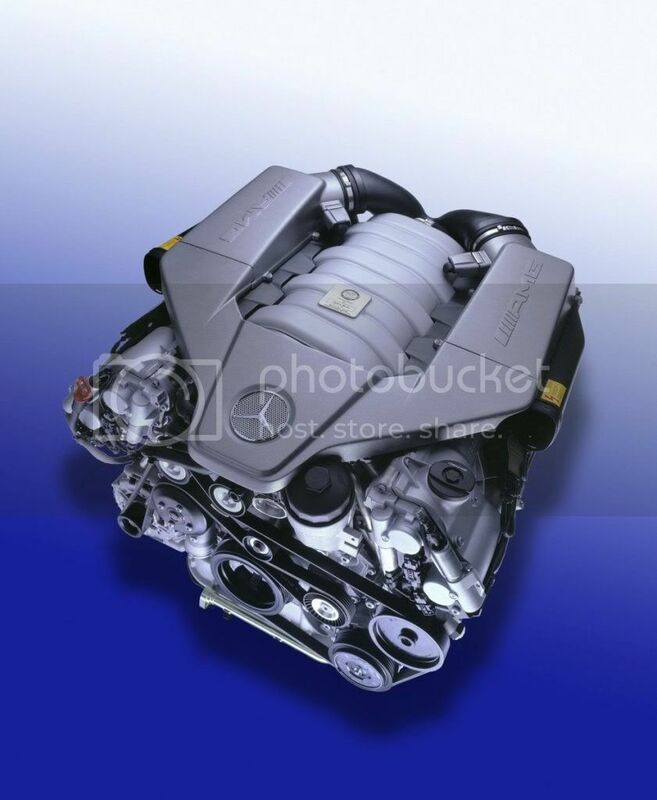 There is an electronic service manual (DVD), that Mercedes sells for the W211 models. I have one, it has everything from changing brakes to installing engine parts, including torque specs. I think that I paid $225 for it. Ask you local MB dealer about it, best piece of gear that I bought for a do it yourself person like myself. Last edited by Yuille36; 02-22-2011 at 09:05 AM. I need to go by there for a few issues, I'll make sure to ask. Maybe they'll just give me one, you know, for being such a super nice guy! Absolutely. We are only about 40 minutes apart. I used to live in Alexandria, so I know my way around there pretty well.